Dr. Philip Fox is a board-certified psychiatrist treating adults and older teens. 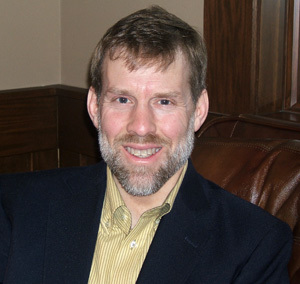 Dr. Fox received his undergraduate education at Wheaton College. He completed medical school at Ohio State University and did his residency at the University of Rochester in New York. He is also trained in EMDR. Dr. Fox values working collaboratively with patients who have complex psychiatric problems. In addition to his outpatient practice, he does TMS at PAWM, sees students at the GVSU counseling center and administers ECT at the Pine Rest Somatic Therapy Center.